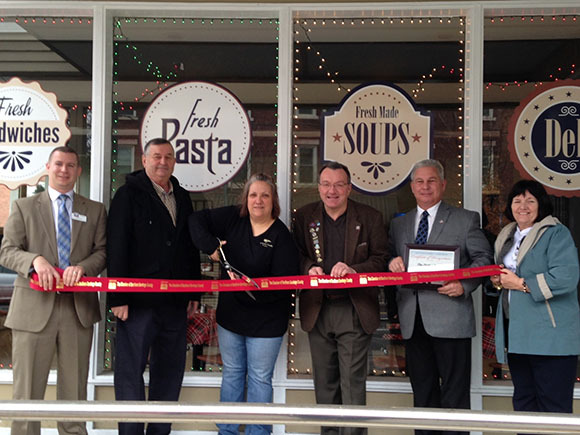 A ribbon cutting was held to kick off the new location of The Perfect Noodle. You can now find them at 205 Park Avenue in Mechanicville. Enjoy daily fresh made pasta. In addition, they make in house Italian bread and cookies, biscotti and scones. Stop in and visit John and Tami. Joyce Maddalone, Mother Teresa Academy and Chamber Ambassador.